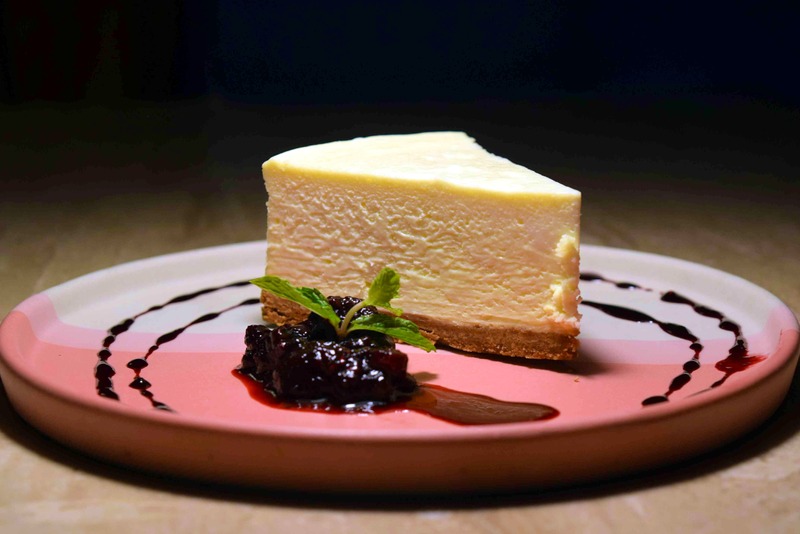 It's raining cream cheese with this drool-worthy and soft New York cheesecake! You know you have found the perfect one, when your spoon cuts right through it. It gets even better when a perfect dollop of blueberry compote compliments it! Do try the truffle and rosemary popcorn, because they are addictive!